New changes to Uber app will protect drivers from having to change between navigation apps while driving. Big changes are coming to Uber’s driver-facing app. The new improved navigation system will make it easier for drivers to do their job without worrying about switching navigation apps. 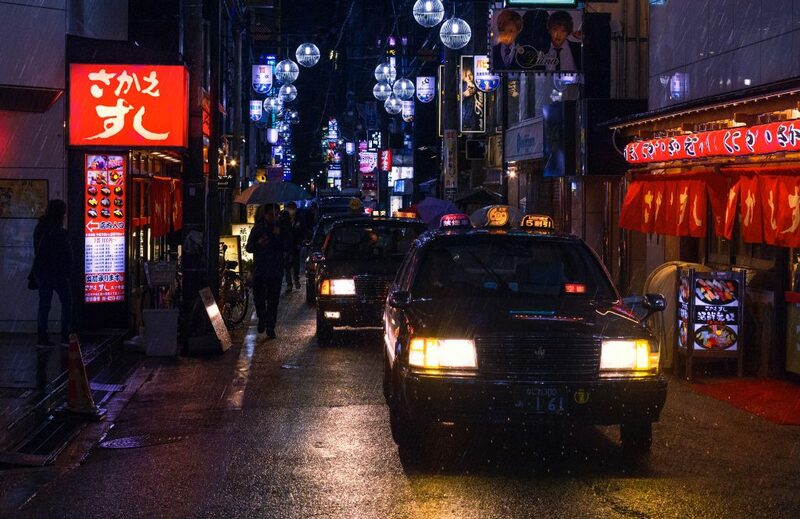 The long-anticipated update will greatly improve both the user experience and the personal safety for Uber drivers as well as users Australia wide. This navigation experience is an upgrade from the old iOS driver app. It’s also a completely new addition to the old Android version of their mobile software. In the past, Uber was heavily reliant on external apps like Google Maps and Waze which is still used on the Android version. 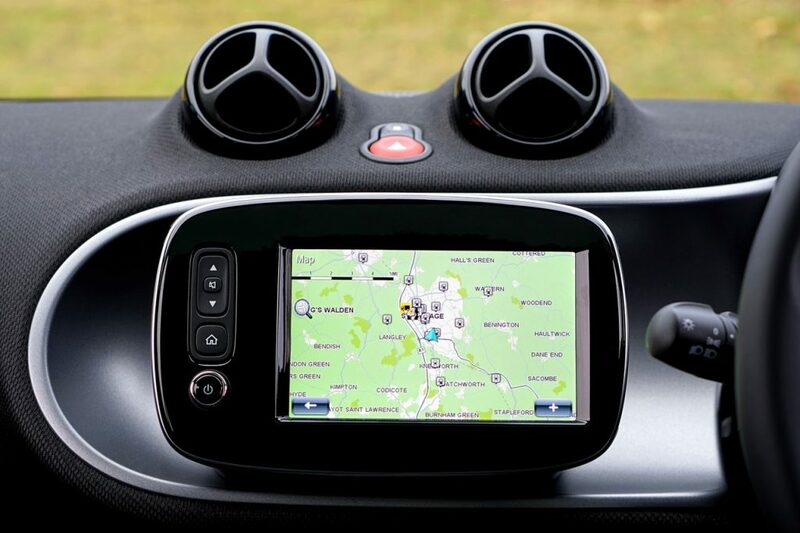 This previous system forced drivers to navigate between to third-party map apps while driving. Uber Maps product team leader Manik Gupta and senior product manager Maya Choksi believe that the whole idea of the project is to offer a better routing system for drivers to get from point A to point B in the most efficient way possible. It is also designed to improve their pick-ups and drop-offs. Most importantly, it is designed to improve their drivers experience with the necessary navigation app. This update also offers a better viewing distance for drivers; which makes it easier for the employee to read of the screen without impacting the driving or service. Developers found that most drivers had their phone mounted around three feet from their face. With this in mind, they designed the UI to be viewed from a distance. They also made it easy for drivers to view Uber pick up points at airports and identifying places such as specific Uber parking spots at various restaurants. The app now also offers several different interface options, including one designed specifically to be easy on the eyes over the long hours of a nighttime shift. This new Uber navigation system is not meant to take on the likes of Google or any other competitors as they are still heavily reliant on the giants for data. But, it’s an attempt to create the best possible, customisable app specifically for their drivers. The question remains if a new app will be enough to save Uber’s recent reputation damage. They are still experiencing issues within executive ranks, sexual harassment allegations, as well as a lawsuit from competing company Waymo.